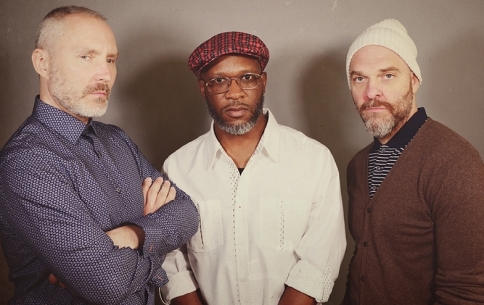 The Bad Plus came together at the end of the 20th century and has avoided easy categorization ever since, winning legion of fans worldwide with their creativity, unique sound and iconic covers ranging from Nirvana to Radiohead and Prince to Johnny Cash. After 18 years on the road, this is their first visit to the Festival. Formed of founding members Reid Anderson (bass) and Dave King (drums) and new member Orrin Evans (piano), The New York Times calls their new record Never Stop II ‘exhilarating’, sparking an exciting new chapter for the iconic group.